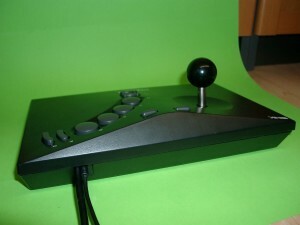 we have some NeoGeo Sticks 2 for PS3 in stock. 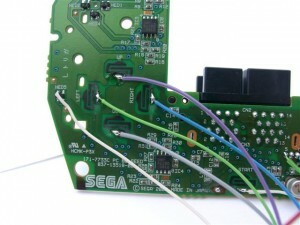 But it works not @ the good old neogeo. 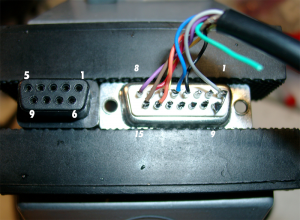 So I make an easy hack for the neo geo. 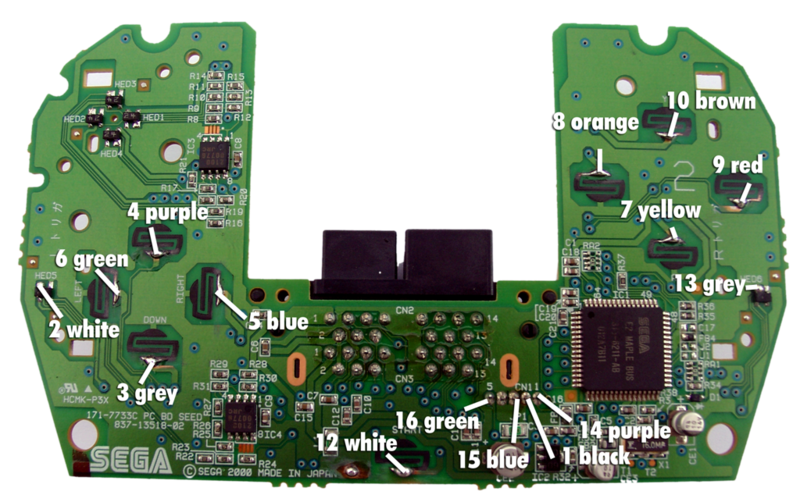 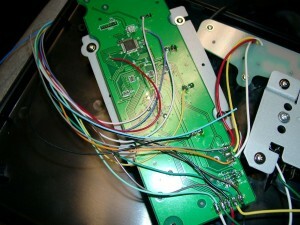 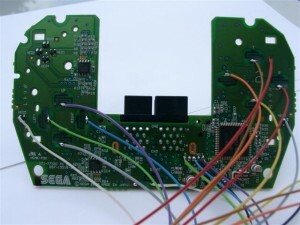 After the mod it works on PC, PS3, Neo Geo, NeoGeo CD, MAK and Clones. 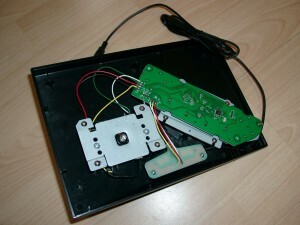 (Attention do not connect both PS3 and NeoGeo at the same time). 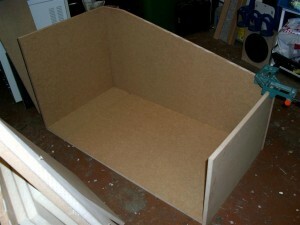 You can buy it ready for use if you want or make it yourself. 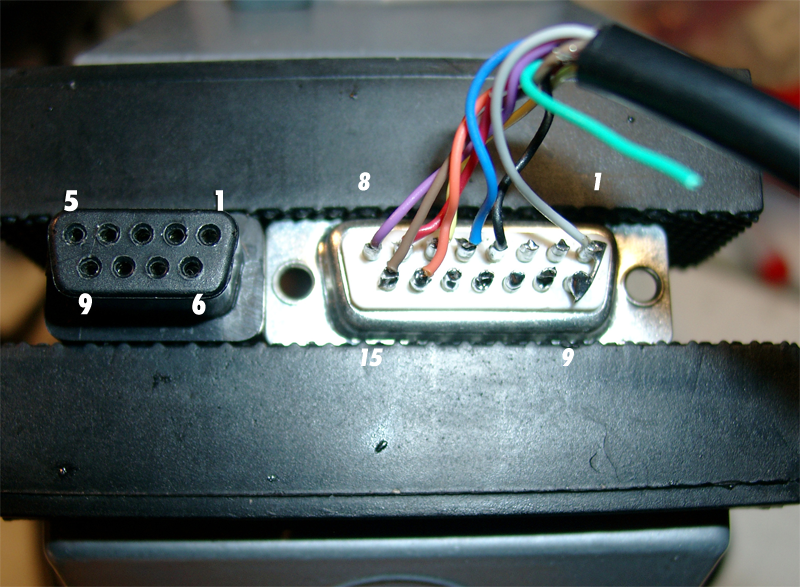 I make use of 6 Buttons at the neogeo connector. 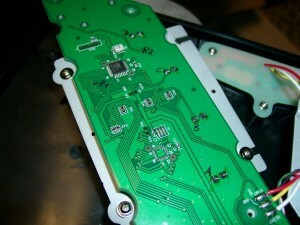 you have to remove 3 of the 4 rubbers. If you didn’t want to see 2 cables out of the neogeostick you can make use of a Sub-D 15 connector and a separate cable. 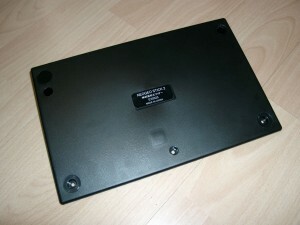 today it’s time to make amiga upcb working. 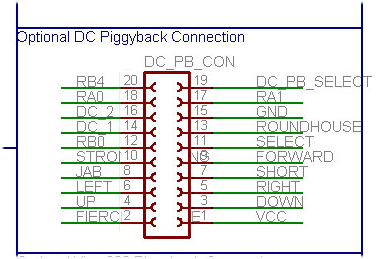 In the original Document of neogeo.h the +5V at older Videogame Systems are defined at Pin 5 of the SUB-D 9 pin Connector, but for amiga it’s wrong: Here we can find it at Pin 7 of SUB-D 9 pin Connector. 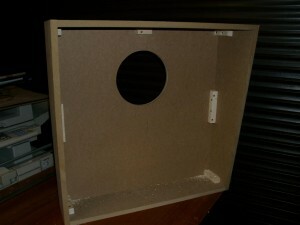 The frontsite needs most time because of the holes, frontdoor. 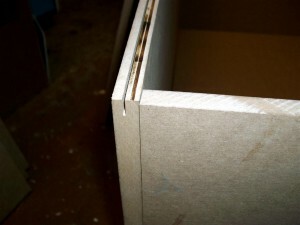 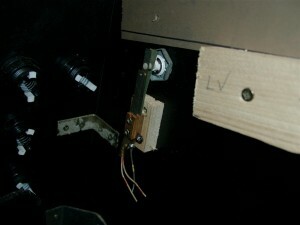 The buttons done with two different hole sizes, because of the authentik look deeper in the wood. 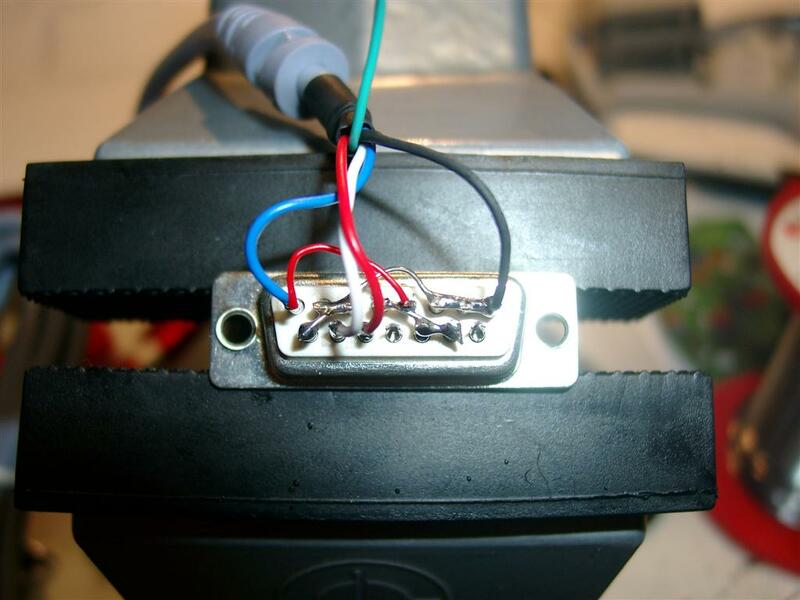 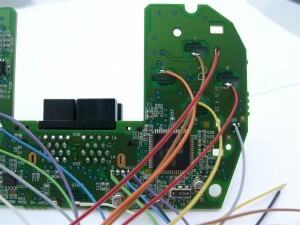 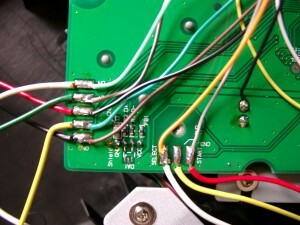 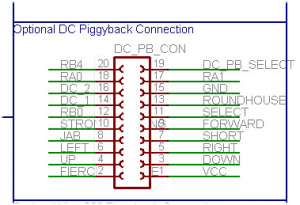 here you can find how to a padhack for the original DC Pad including making of the DC-Cable for it. 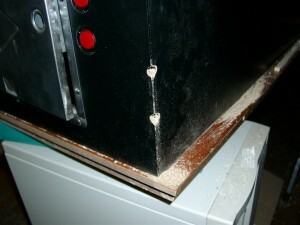 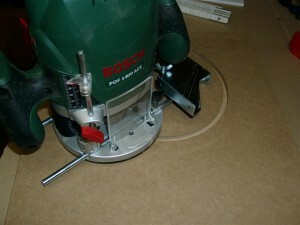 Its my first time to use a router for a accurate hole. 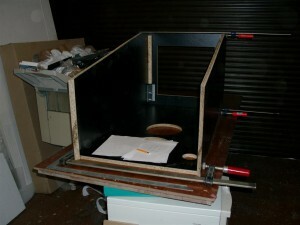 First test looks good. 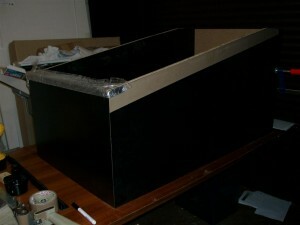 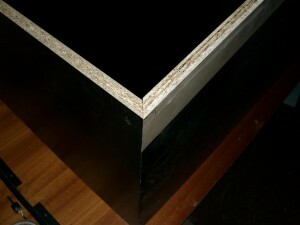 I changed my mind from mdf to a material in black. 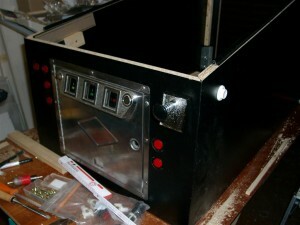 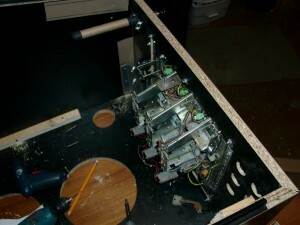 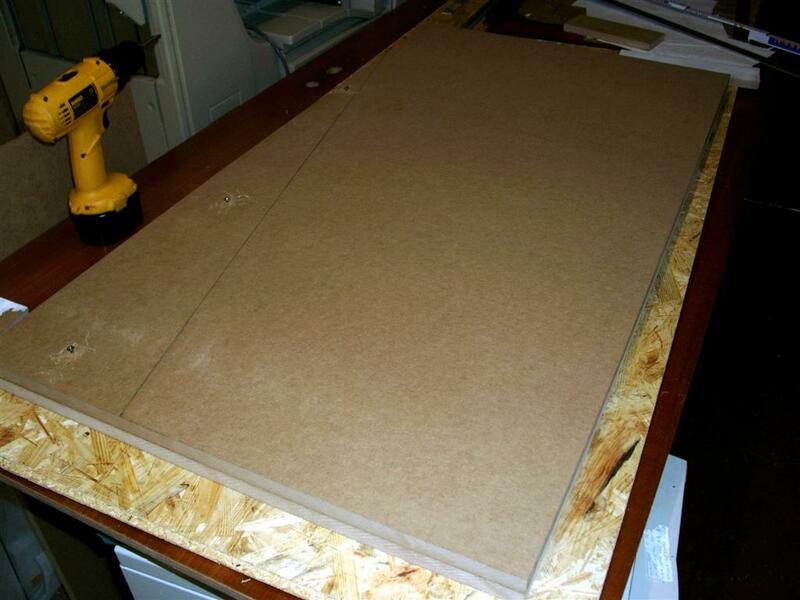 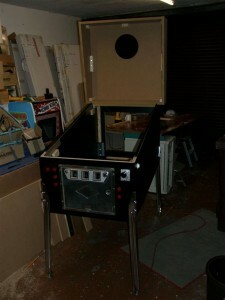 I am currently building the body of the pinball. 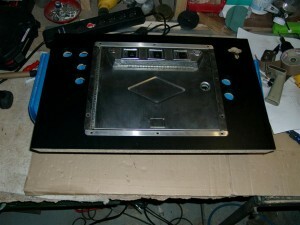 Fist I have to cut down the sides so it looks like an pinball. 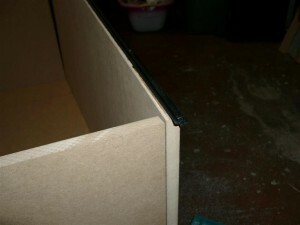 After this I must do an T-Molding for the PVC. 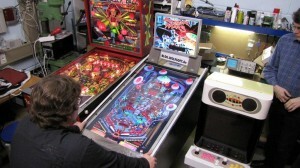 The PVC will hold the glasses of the playfield. 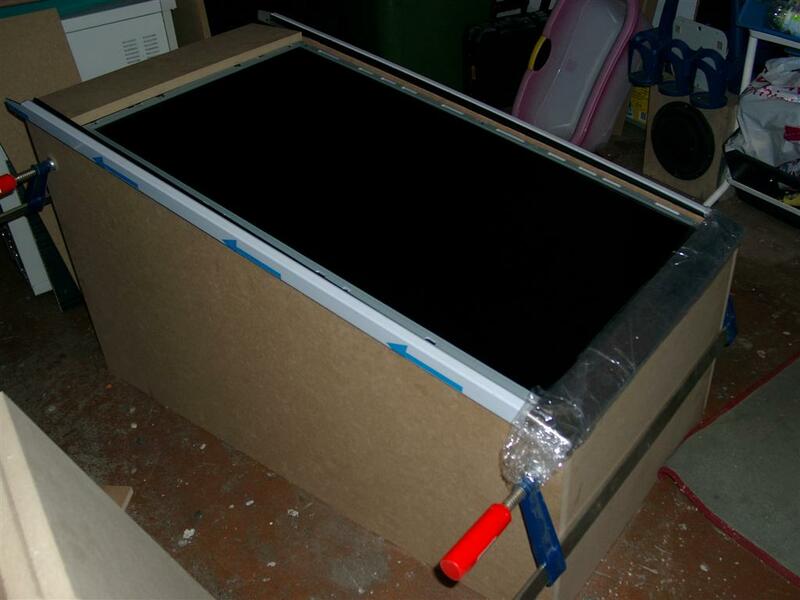 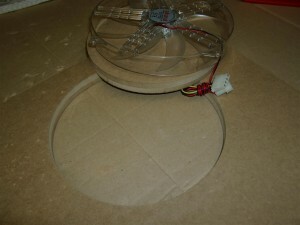 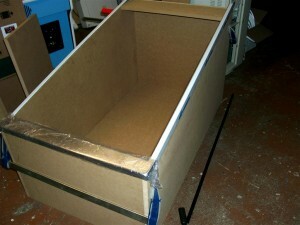 The next step is to measure the size of the playfield glas for ordering it..